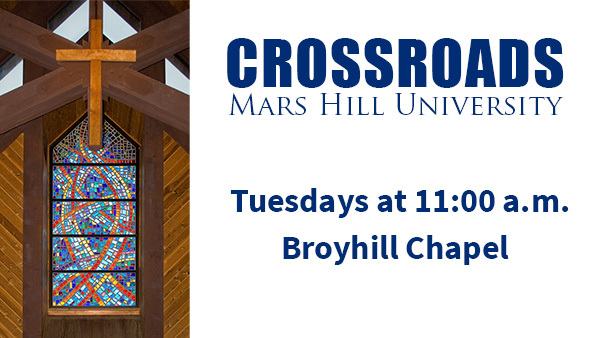 Attorney & MHU instructor Natalie Teague will discuss immigration issues. Natalie Teague owns Teague Immigration Law Office, which is dedicated to representing immigrants, families, and businesses throughout western North Carolina. Ms. Teague also teaches a variety of classes in the political science department related to her work with immigration law.